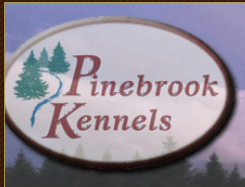 Pinebrook Kennels, a family owned and operated business. We are excited to be able to offer your pet a clean, warm and loving environment while you are away. Pinebrook Kennels is owned and operated by a Professional Dog Trainer.